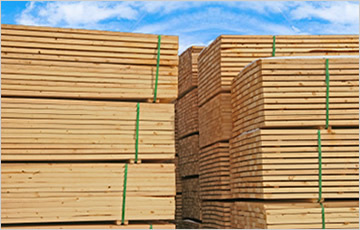 Southern Yellow Pine lumber has been popular for a long time and is used for a wide variety of applications. Southern Yellow Pine consists of four main species — shortleaf, longleaf, loblolly, and slash – and is the preferred choice for today’s design/build professionals. HardwoodProducts.com is a direct supplier of Southern Yellow Pine to Many Design and Build Professionals throughout the Eastern United States. We believe Choosing domestic Southern Yellow Pine — a product grown in the U.S. — is not only a good environmental choice but also an opportunity to support local economies. Use the Contact Form Below to Request an Online Quote. We Usually get back with our Clients within 24 Hours, depending on How Busy we are.